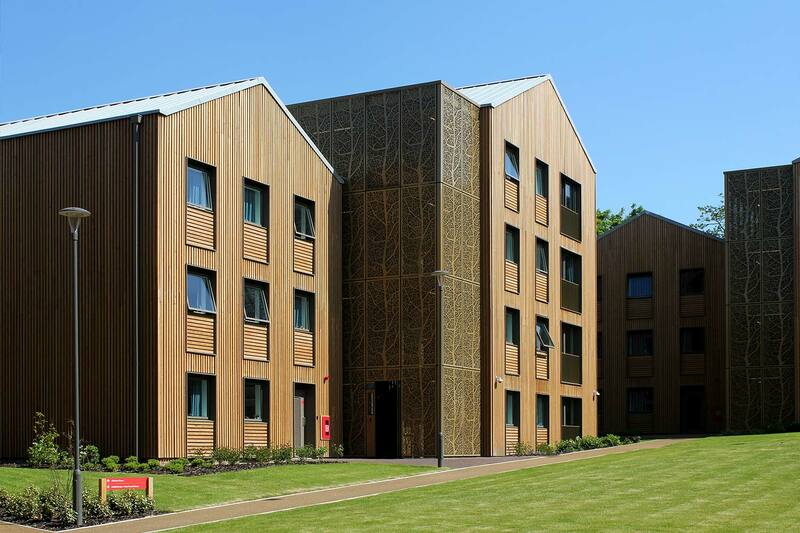 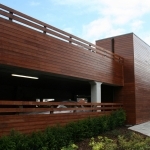 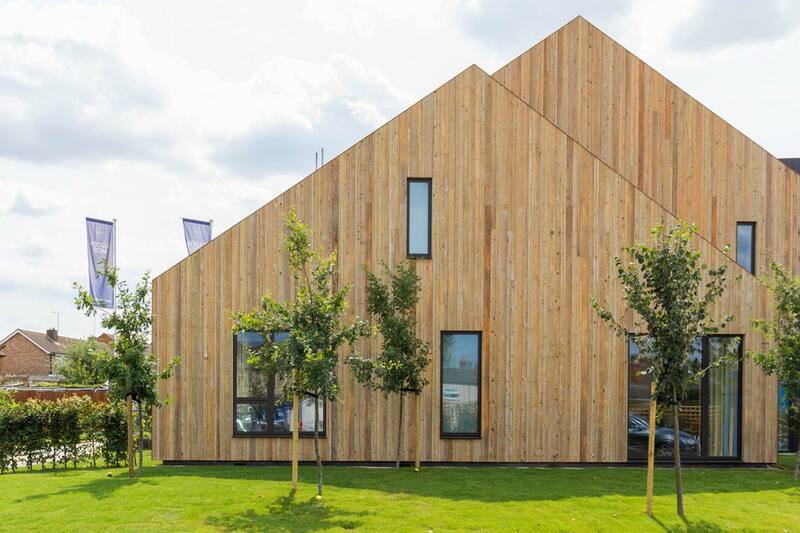 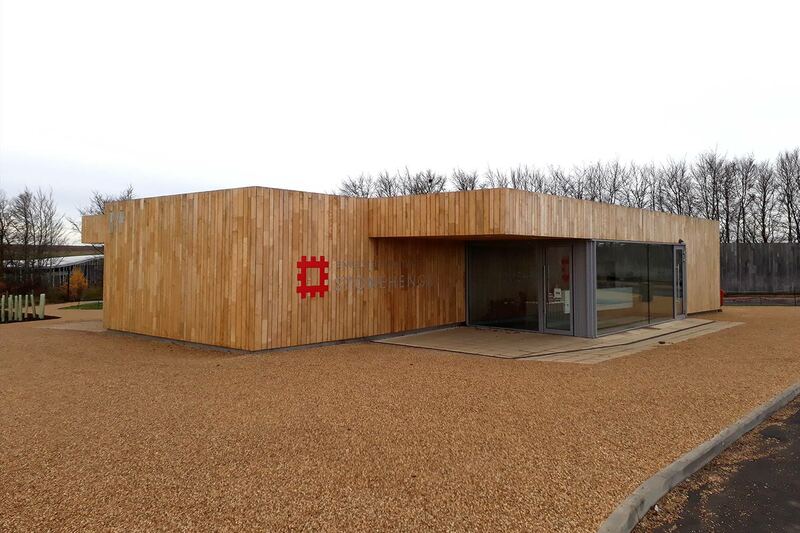 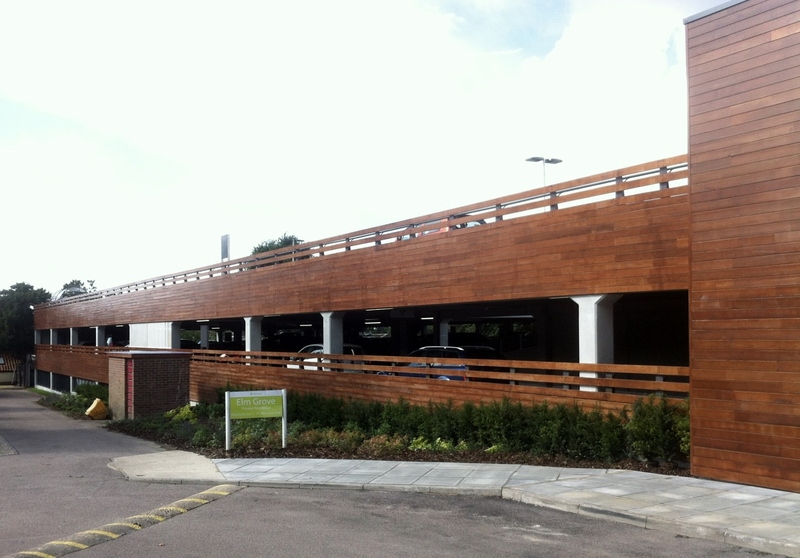 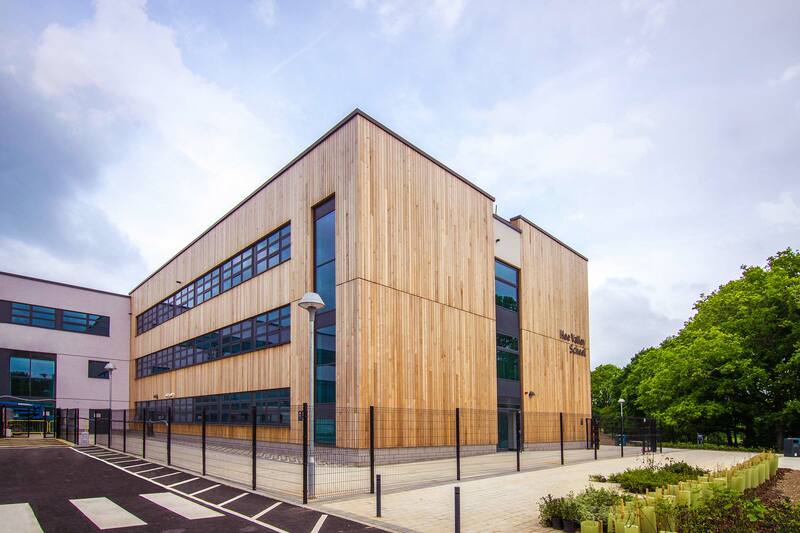 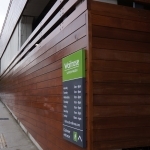 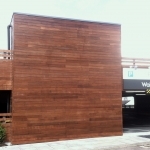 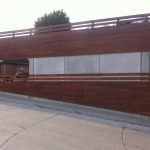 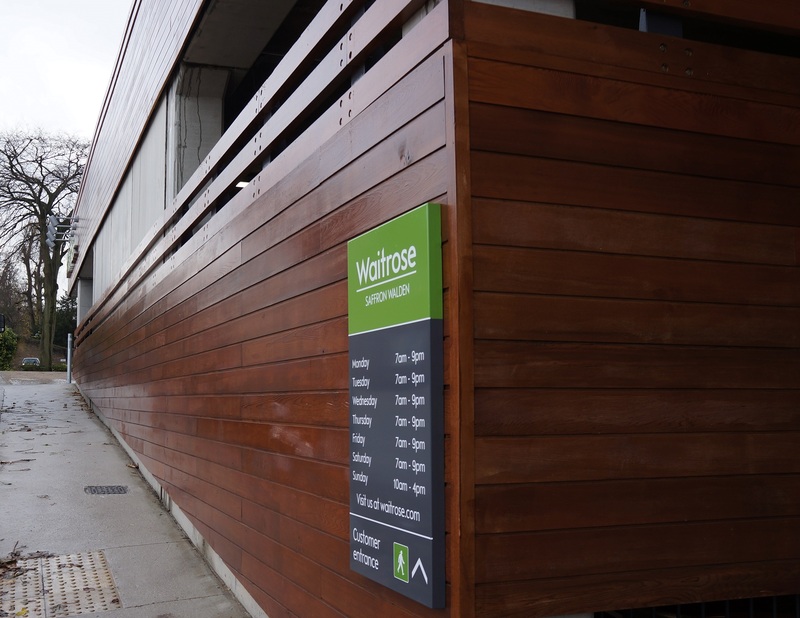 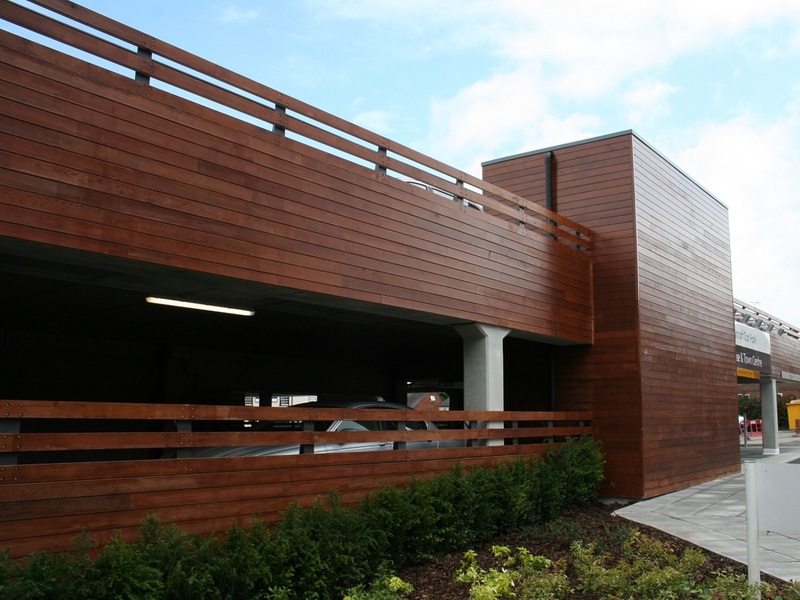 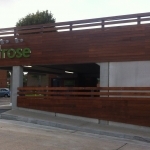 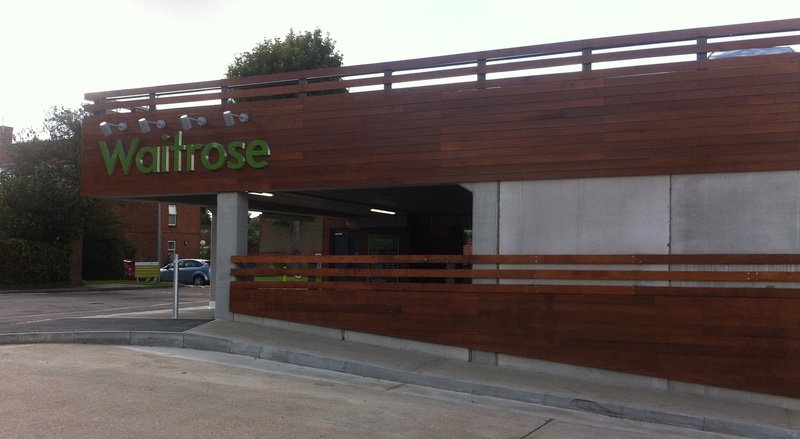 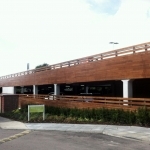 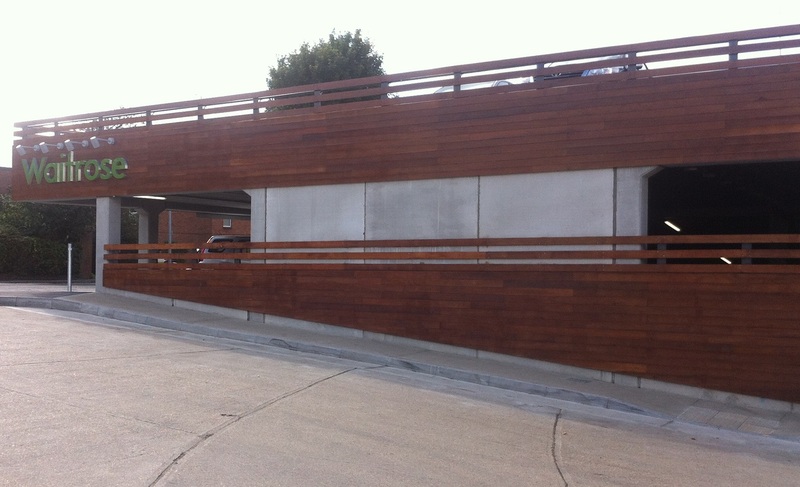 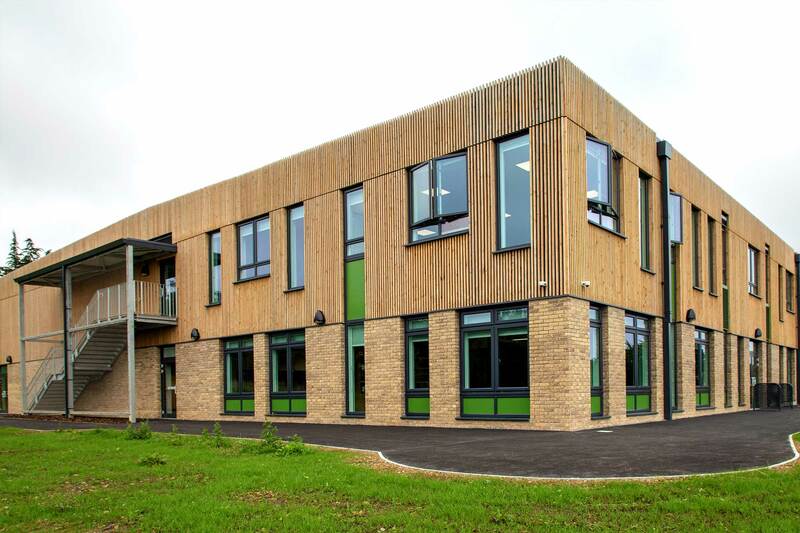 Coating: All of the timber supplied to the site was pre-coated by NORclad in house, to Euroclass B / Class O. 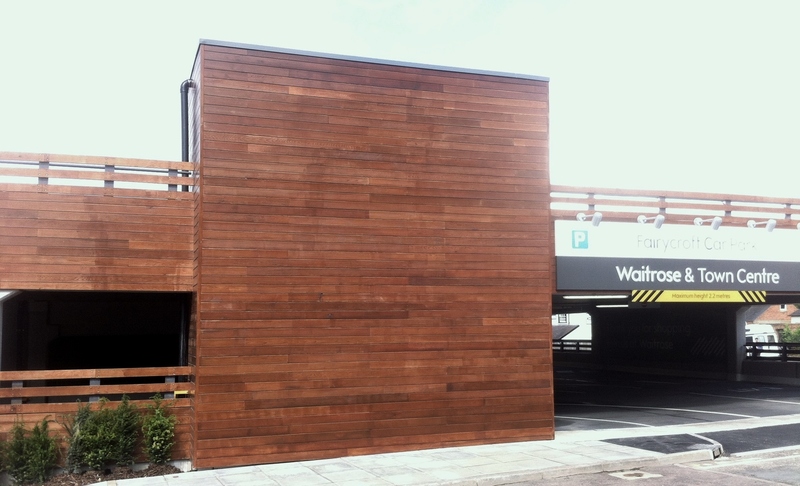 The customer has then applied a stain on site over the top of this. 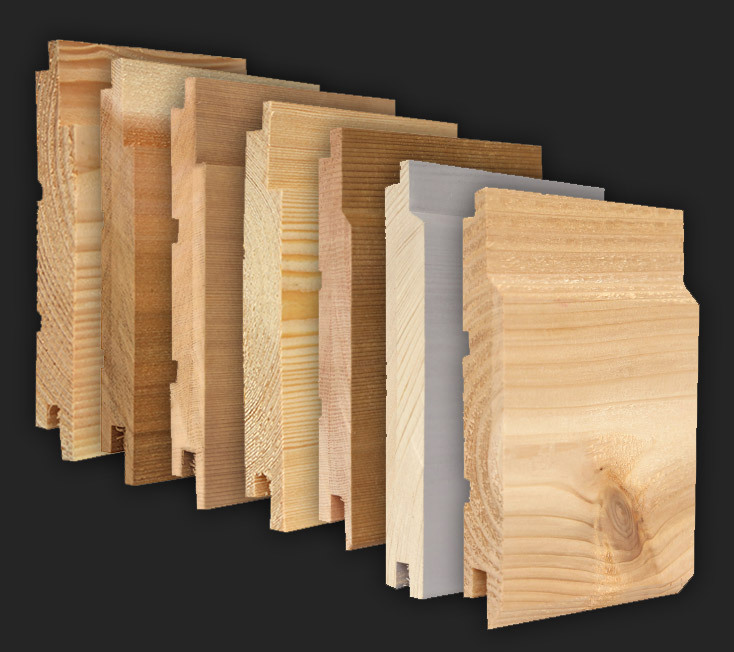 Profiles: The majority of the product used was the NWC2 profiles, with nearly 6000/LM being delivered to site. 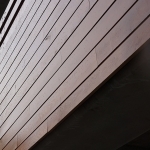 This profile is an open Square Joint, allowing ease of installation, and a consistent shadow gap. 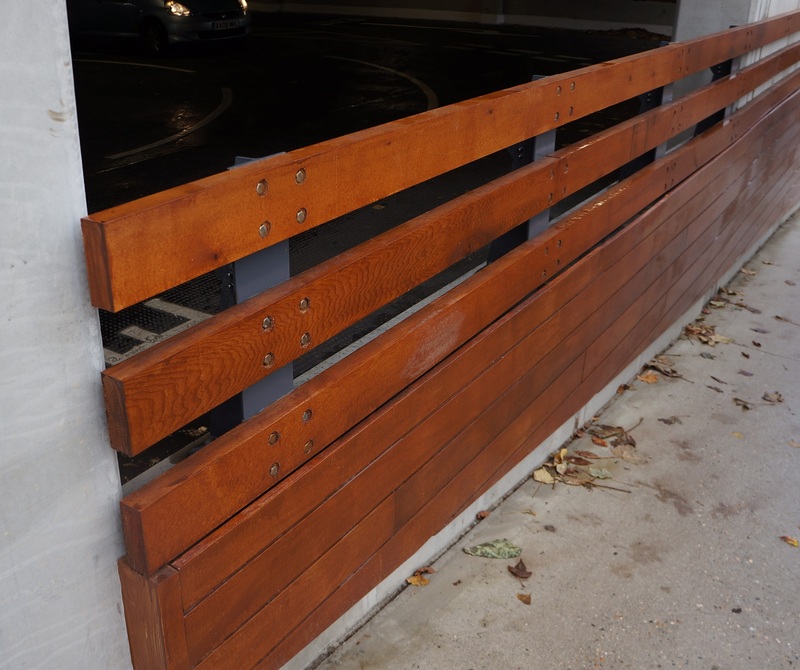 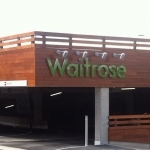 Over 4000/LM of PSE boards were also used on this project, ranging from Ex 50 x 50mm, and Ex 50 x 100mm, to larger Ex 50 x 125mm for handrail items around the site. 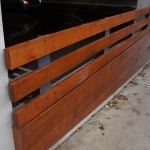 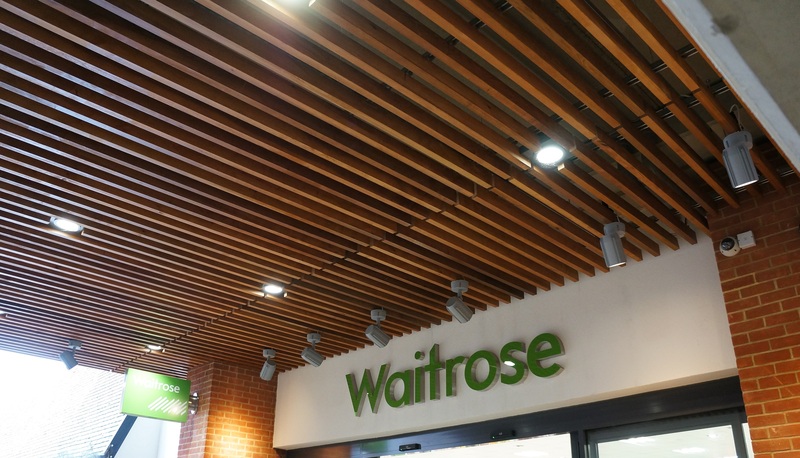 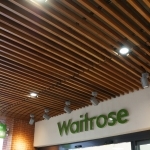 A large quantity of 38 x 50mm regularised batten was also provided, all once again coated to Euroclass B.